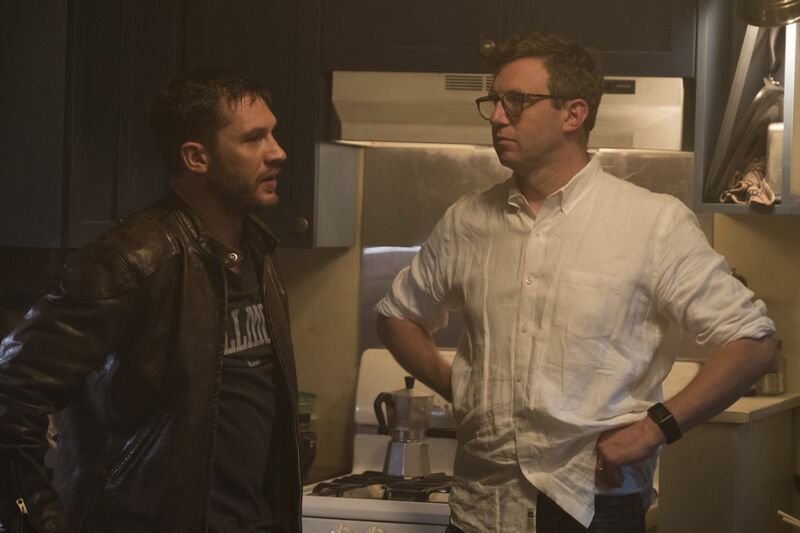 First Venom Poster Revealed, Trailer Coming Tomorrow! 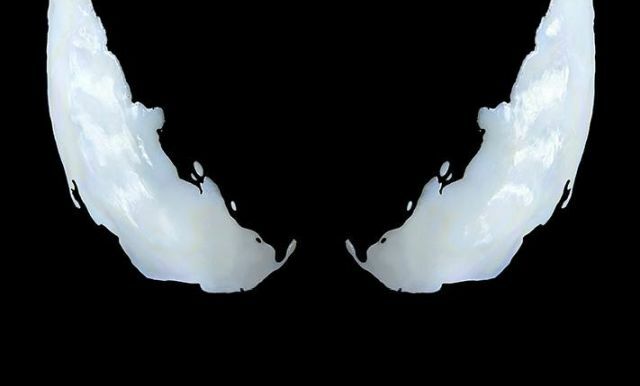 Sony Pictures has made a splash today by delivering the first official poster for their upcoming Venom movie and teasing that the first trailer for the film will arrive… tomorrow! Check out the Venom poster in the gallery below and stay tuned for the trailer tomorrow!